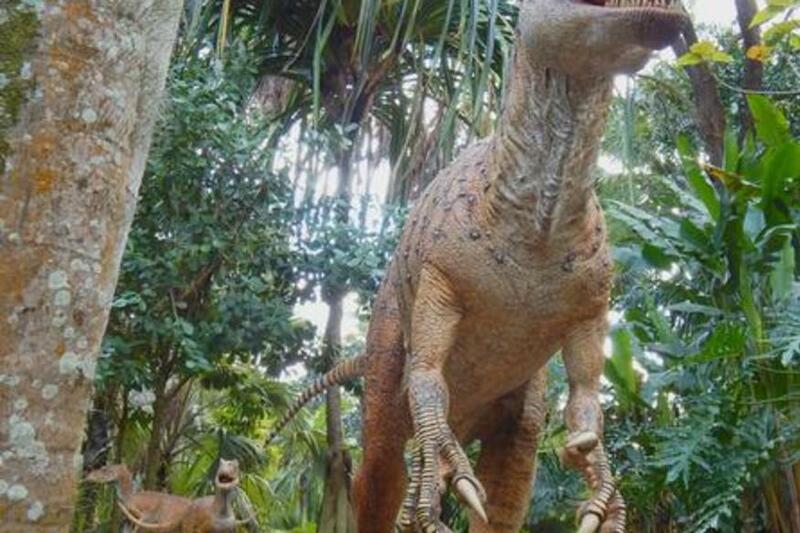 Explore the gardens and see 27 realistic dinosaur replicas. Experience the Echoes of Extinction fossil showcase featuring skeletons, fossils, amber interactive displays, dinosaur touch bone and a replica dino dig. Take a guided tour or see a presentation by renowned paleontologists. 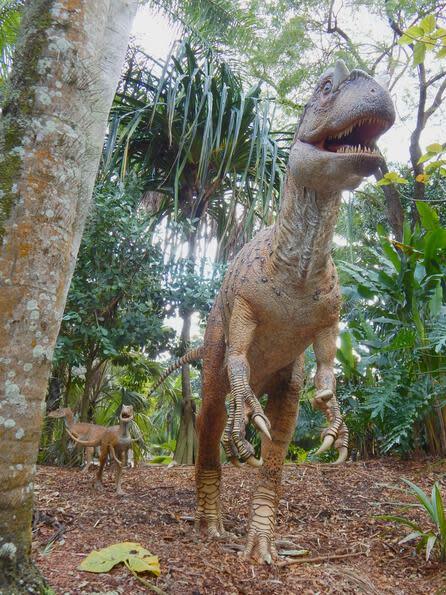 Enjoy a narrated tram tour, dinosaur crafts or dinosaur scavenger hunt all included with your admission.